Les Ferdinand revealed that a brief encounter with Kevin Keegan ensured he was only going to move to Newcastle from QPR. 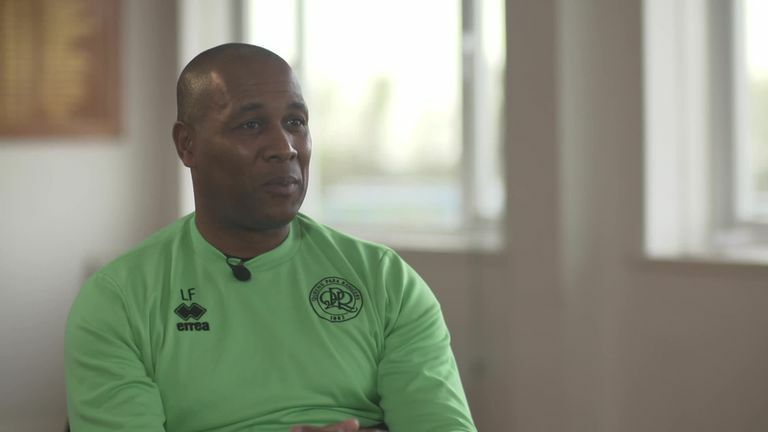 Les Ferdinand has revealed Aston Villa were once willing to offer him “ridiculous money” to join the club, but he was always going to sign for Newcastle after a brief conversation with Kevin Keegan. Ferdinand was in demand while at QPR, having scored 24 Premier League goals in the 1995/96 season, with Manchester United also in for the striker. Speaking on Sky Sports News’ Transfer Talk podcast, Ferdinand revealed that famous Villa chairman Doug Ellis did his upmost to persuade Ferdinand to sign for Villa at the end of 1995/96 season, making Ferdinand an offer he thought he could not refuse.